Find out more about the Family Wellness Project and browse through lots of useful resources on Mental Health. Take a look at what parenting programmes we have on offer, including our signature Odyssey, Parenting Your Teen Programme. Giving organisations the tools to support their parent employees. 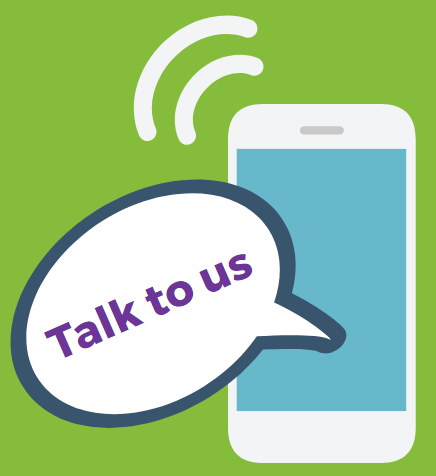 Browse our resources, top tips and guides for parents. Training for professionals working with families on a range of topics. Take a look at the calendar. Families Together is an exciting new project for parents and children in schools in Antrim and Strabane. Click to find out more! 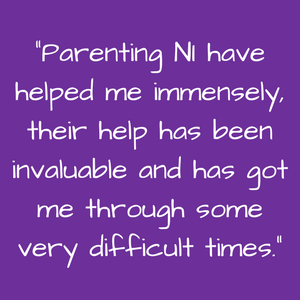 Supporting families across Northern Ireland since 1979. We believe that effective parenting is the cornerstone of strong families. 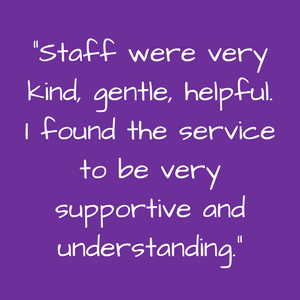 We aim to provide parents and carers with the support and resources they need to ensure the most positive upbringing for their children and young people. 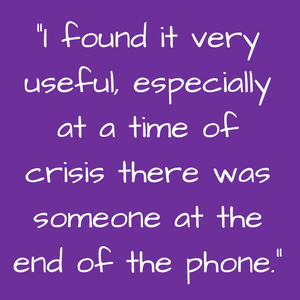 Listening to your parenting worries and offering reassurance or to find out more about Parenting NI services call us on freephone 0808 8010 722. Availability: Mon - Thurs 9:30am - 3:30pm & Fri 9:30am - 12:30pm. 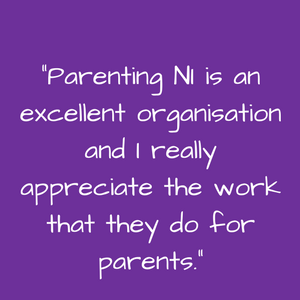 Parenting programmes can help you build on your skills and boost your confidence in your parenting. 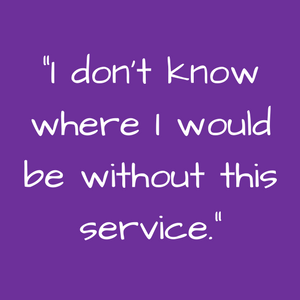 Programmes are fun, interactive and a great way to meet other parents in similar situations. Giving you the opportunity to have your voice heard on the issues that matter to you and your family in order to influence policy, planning & service delivery.